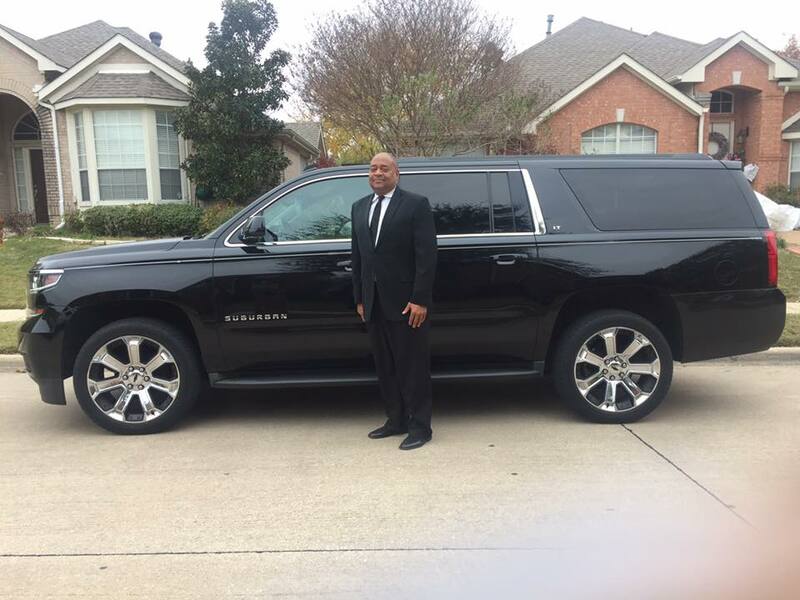 AT&T Stadium Event Limo Services. You can take a SUV (seats 7) $575 Round Trip,Lincoln Town Car (seats 3) $475 Round Trip,Hummer Stretch (seats 16) and Lincoln Stretch (seats 10). Call 214-621-8301 for more information. 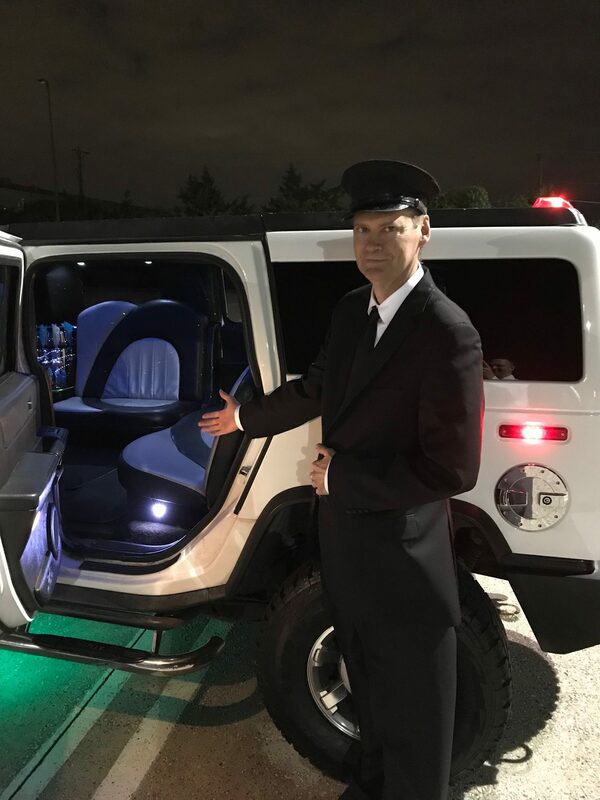 Our LIMO REVIEWS.